When A$AP Rocky left the main stage to see fans at Wireless Festival. 84. 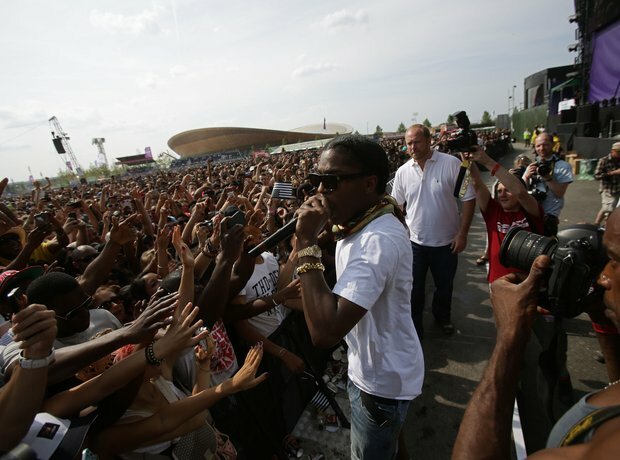 When A$AP Rocky left the main stage to see fans at Wireless Festival.